Earth Day Clean Up is an annual event that aims for a beautiful and free of trash environment. 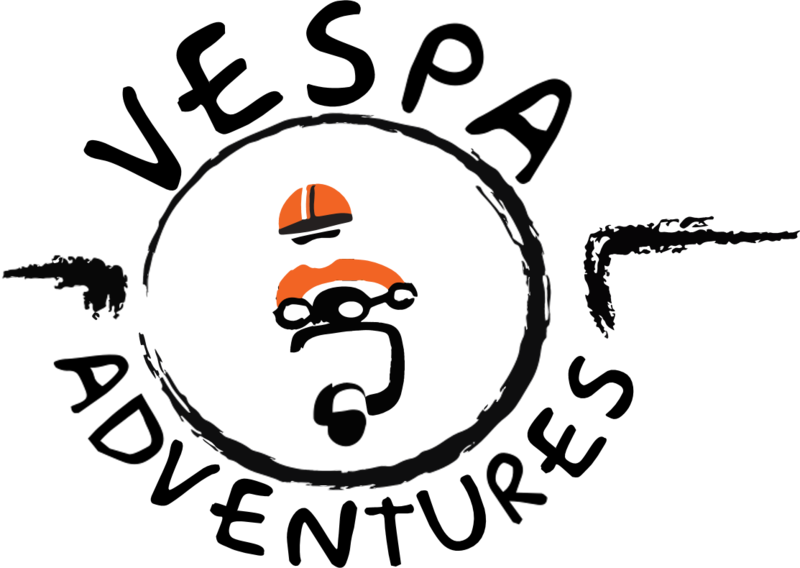 Our final goal is to raise awareness about the litter & trash issue by educating people and being proactive in protecting the country from careless littering. Taken place in at least five cities throughout Vietnam namely Ho Chi Minh City, Hanoi, Phu Quoc, Hoi An and Hue. 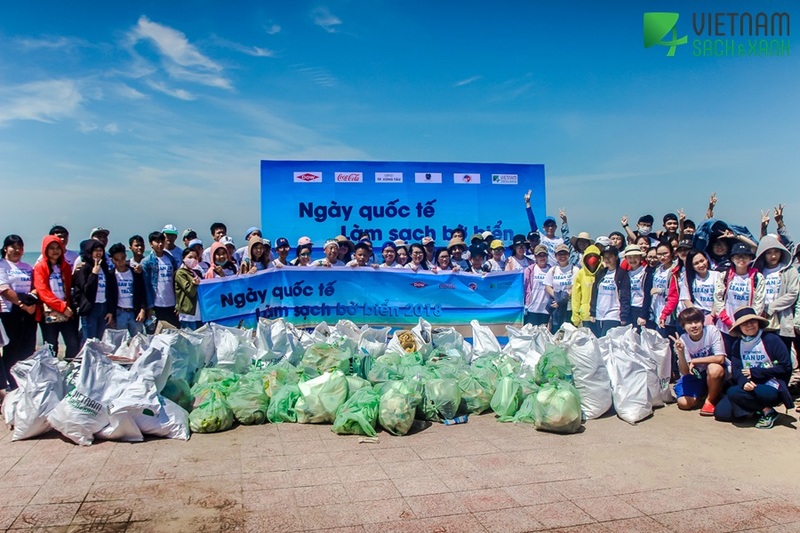 All volunteers (including companies, universities, social organizations and individuals) will be provided the green T–shirts of ‘Viet Nam Sach & Xanh’ with our partners’ logos in order to create a consistent message in society about keeping Vietnam beautiful and free of littering. We plan to raise awareness about littering & protecting the environment reaching approximately 100,000 people via online and social communication channels starting 04 weeks before our Earth Day event by using our own Facebook page (currently over 12,000 fans), together with our website, partner social media channels and newspapers. 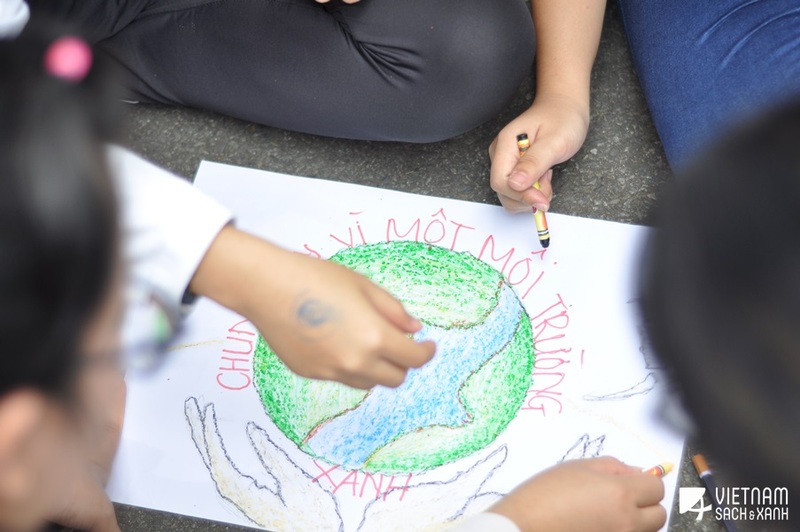 If your company, school or group want to be a part of the Earth Day movement in 2018, please register HERE and/or drop an email at tam@vietnamsachvaxanh.org (Ms. Tam – Program Coordinator).